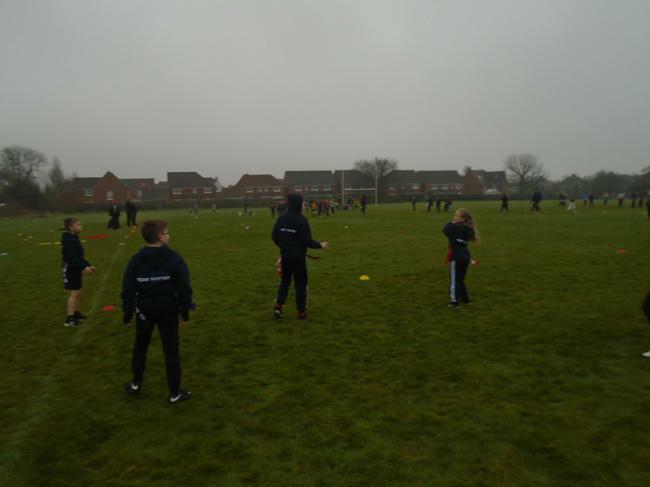 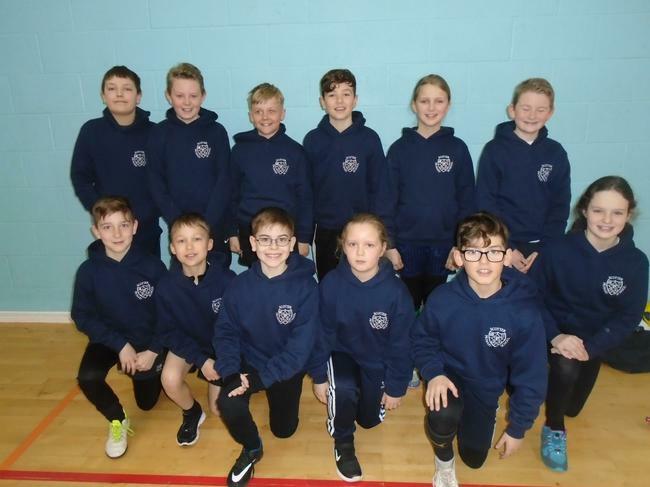 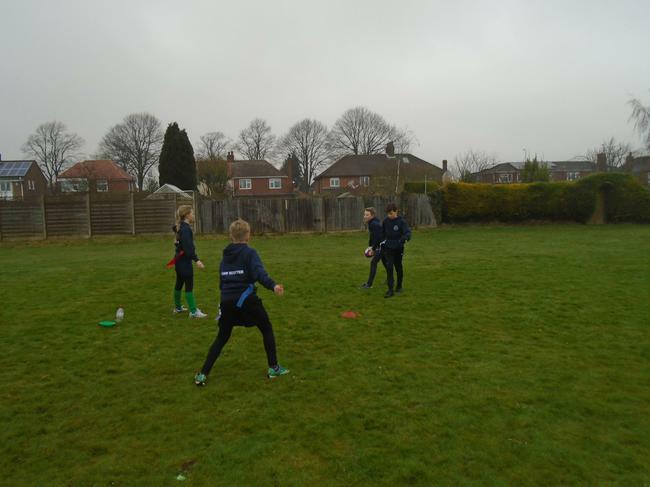 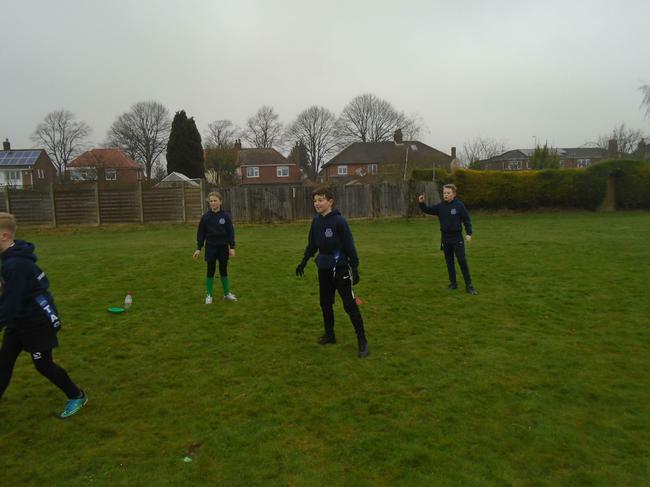 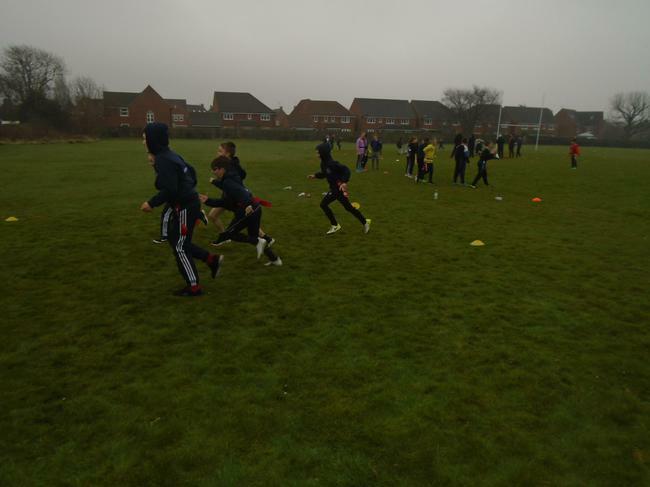 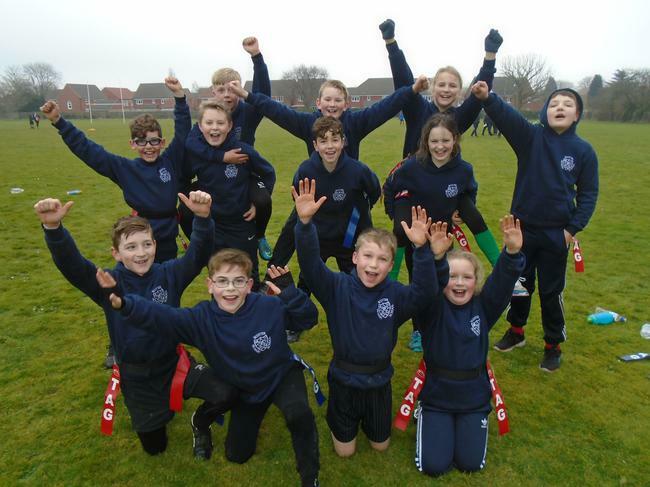 On Friday 16th March the Year 5 and Year 6 children took part in the Lincolnshire Schools Tag Rugby Festival. 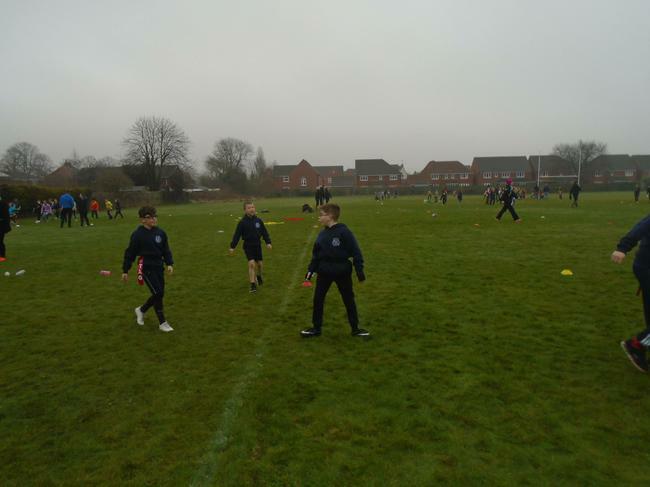 In the morning the children played rugby related warm-up games and in the afternoon it was the competitions. 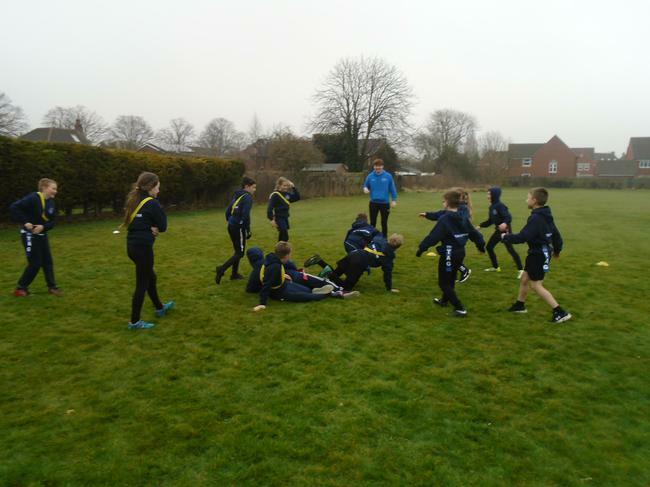 The children played exceptionally well as a team and won every game they played.